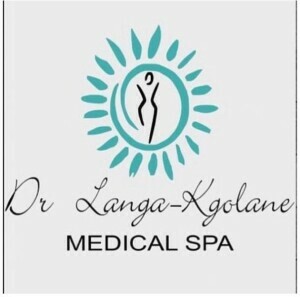 My Appointment | Dr Langa Kgolane Medical Spa | Book appointments online hassle free. Dr. Langa-Kgolane provides aesthetic treatments that result in natural, timeless beauty. When you visit our office you will receive industry leading medical aesthetic treatments conducted by Dr. Langa-Kgolane and her licensed staff. We are driven by our passion to offer you the best in aesthetic medicine while providing the maximum in comfort and privacy. We strive to do this in accordance with the most current techniques and technology. Ultimately, we wish to gain your trust and are priveleged to be your aesthetic providers. Our promise to you is that you will leave our office feeling beautiful and confident.